Great tasting water in addition to customer satisfaction is our first priority. If you are looking to provide natural spring water for your home or your workplace then Aussie Natural can help. 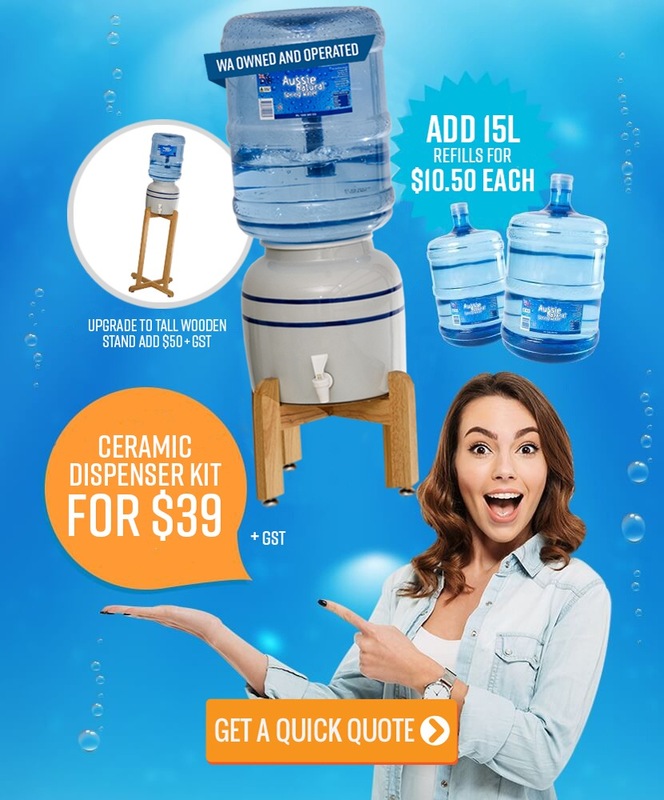 At Aussie Natural Spring Water we are Perth’s premier spring water supplier, providing quality spring water at competitive prices with a friendly service that is second to none. 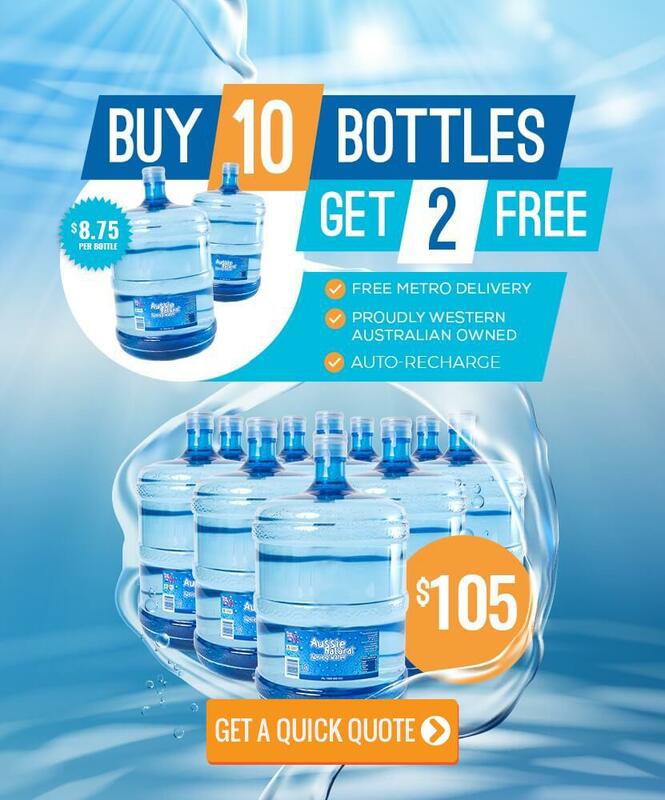 We have a range of bottled water, water coolers and water filters available to choose from and we offer FREE spring water delivery for metro Perth, direct to your home or office. 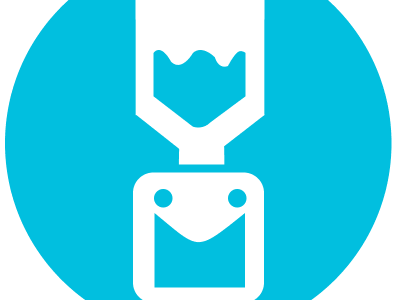 Quality products at competitive prices and a friendly service second to none. 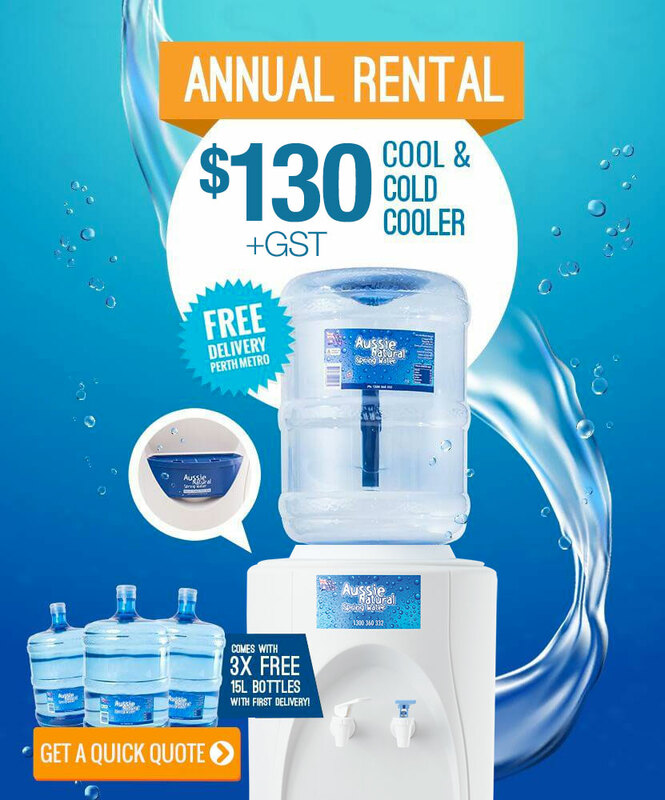 We offer spring water delivery direct to your door servicing the Perth metro area and regional WA. 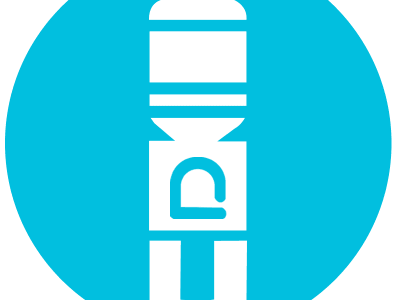 Living in WA ourselves we understand how your water needs will change with the weather outside. That means we are ready to help as soon as you need it.Need more water before your next delivery date? Not a problem. Give us a call and we’ll happily arrange it for you. Give us a call today and experience the WA difference!! 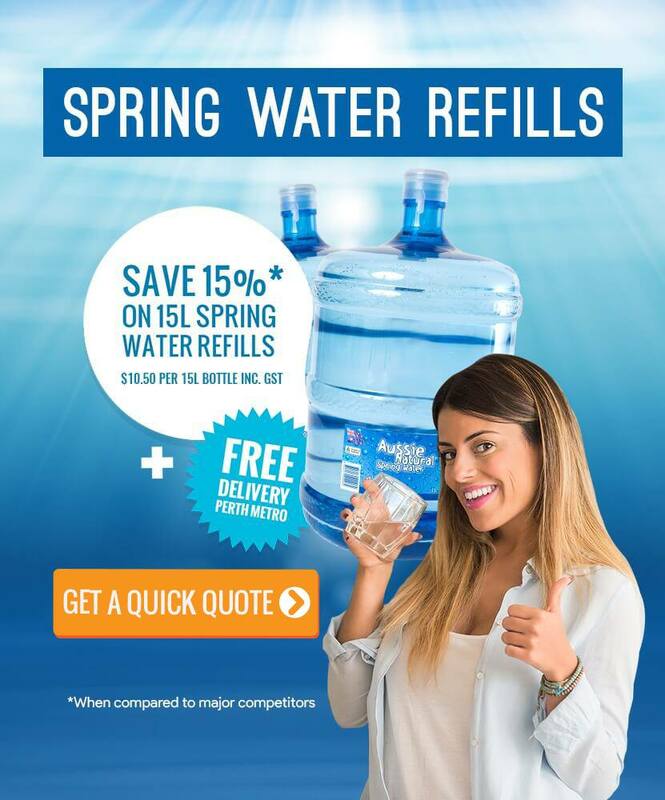 Aussie Natural – Perth’s Spring Water Supplier! Here in Western Australia, we’re spoilt for long coastlines of salty water, fresh air, and friendly faces. 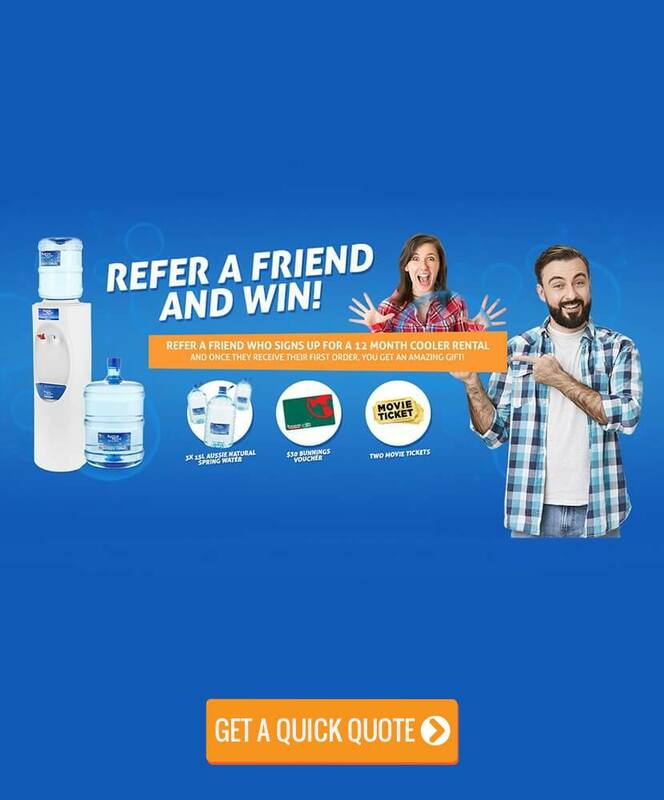 So it’s no surprise that Aussie Natural Spring Water is dedicated to providing fresh, great tasting water, with friendly customer service. Our priority is to meet our customer’s satisfaction, by supplying natural spring water to homes and offices to our Australian customers. We’re proudly WA owned and operated, so you can trust our values and our commitment to maintaining a fantastic reputation for great tasting spring water. Our efficient service and delivery options can mean that you’re receiving fresh spring water, directly to your door throughout Perth and regional Western Australia- no more long waits, or heavy lifting and transport. Instead, you can sit back and relax, knowing that your water is on the way with ultimate care and dedication. We even offer free spring water delivery to our customers across metro Perth, supplying homes and offices with a fresh, great tasting product. When the seasons change, we know what it’s like for your water needs to change too. 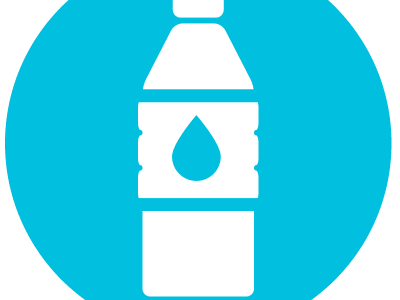 If you’re waiting for your next delivery in the middle of the scorching summer, and feel yourself getting parched, we’re already prepared to provide you with more clean, fresh spring water. Just give our friendly team a call to quickly and easily arrange more Aussie Natural Spring Water, direct to your door. 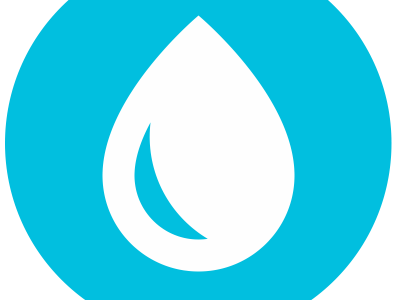 Save the tap water for the washing up, and rehydrate your body with a local source of fresh spring water- supplied by Aussie Natural Spring Water, Perth’s premium spring water supplier. Aussie Natural Spring Water is a simple, cost effective, and healthy solution to keep your family hydrated all year round! 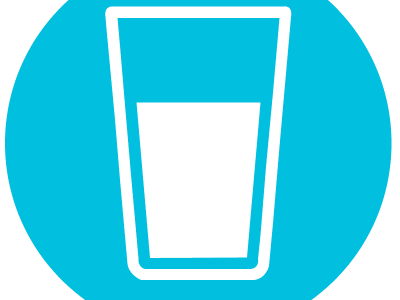 Water for the office is about more than happy, hydrated staff. Our water solutions aid in increased performance all day long!